We just loved Having Ali and James at our studio! We had the honor of capturing their lovely parents Lindsey and J.T.’s wedding a few years back and it was wonderful to see how their family grew! With a beautiful summer day outside and plenty of smiles and adorable facial expressions in store from these two, we ended up with so many cute photos in both indoor and outdoor setting! Here is a special collection of summer moments from James and Ali. Newborn Katie at our studio! 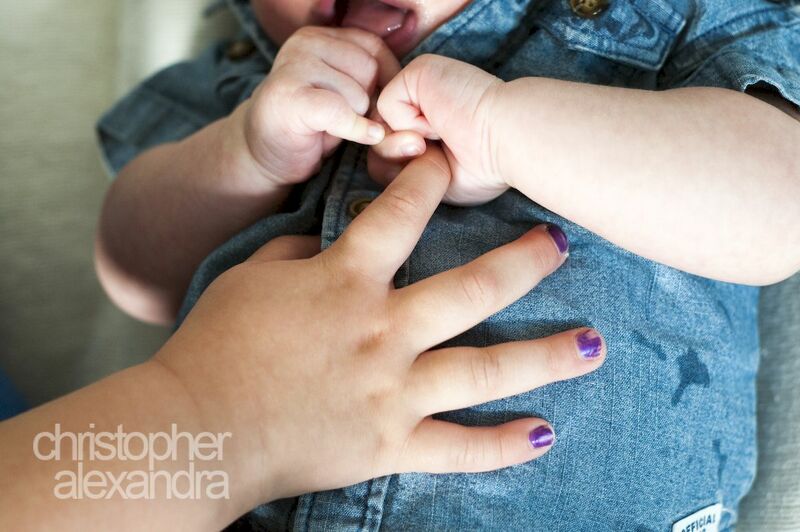 From tiny toes, to sleepy eyes, to soft cheeks – nothing says perfection, peace, and love as much a newborn bundle of joy….We first met Kristin and Matt about four years ago. We got to know them during their engagement session and then celebrated their wedding vows. 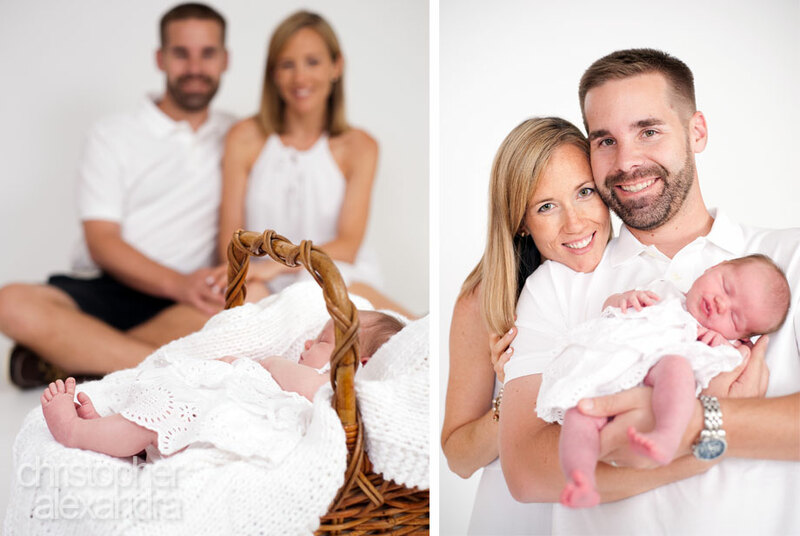 Fast forward to mid-June of this year and here enters Katie – beautiful, adorable, perfect…It was an honor to capture these special little moments with Katie mere 12 days after she became part of the world and the whole world for Kristin and Matt. Congratulations to this amazing family! Au pair…That one special person some lucky few kids get in their lives. Not a mom, not a sister, not a babysitter, not a nanny, but a little bit of all of those things and something beyond them. 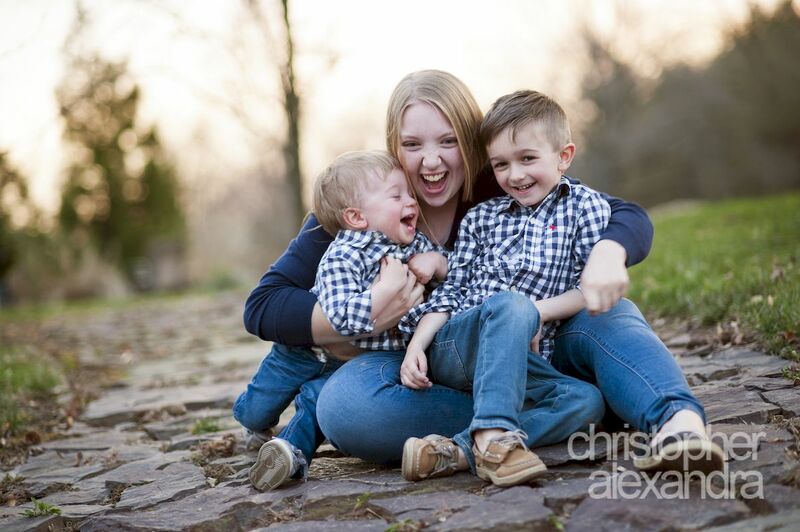 She brings fun, care taking, and most importantly, love to her charges and when she calls them “my kids” she really means it.We were excited for the opportunity to capture the memories of careless spring days, childhood, and Sandi for Nicholas and Nathan. It was the end of the day and the little ones started to get a little tired and grumpy. Sandi to the rescue! She cured those sunset blues and turned those frowns upside down with a few cuddles, giggles, and tickles. We had had a great time and the photos turned out super fun!